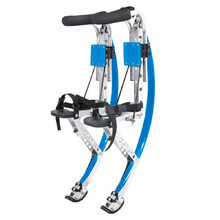 Try jumping stilts out and enjoy a new sport and lots of fun. Jumping stilts WORKER meet the highest European safety standards and have been certified by the German testing facility TÜV-GS. 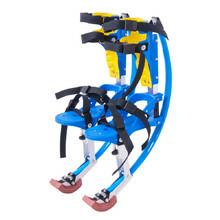 Children’s jumping stilts, tightening straps, aluminum frame. 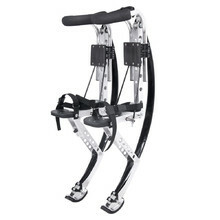 Jumping stilts for adults, tightening straps, aluminum frame.